Paperback. Pub the Date: February. 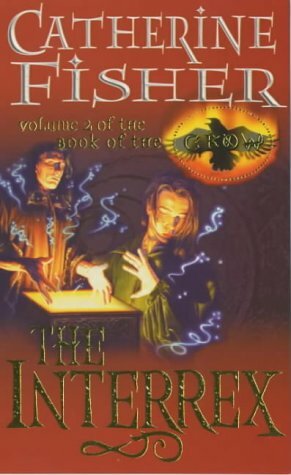 2000 Pages: 224 in Publisher by: RED FOX BOOKS Having tapped into the Crow. The Order's legendary powerhouse. Galen is charged with a force beyond anything he. Or his apprentice. Raffi have ever known. And the when. during the ritual ceremony on the night of Flainsdeath. Galen receives a message from the makers urging him to find the Interrex - the child of the last great Emperor - Galen knows that the Keepers are tantalisingly close to the ink of a revolution. Meanwhile. Gary is struggling to come to terms with her past. her identity and the mystery of how she became a member of the Watch.